A great time for friends, colleagues and neighbors to come together to share ideas, make connections and raise awareness for Syntero. 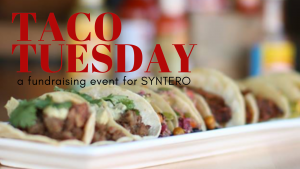 The Kitchen is generously donating 10% of their Taco Tuesday beverage & food sales to the ongoing programs Syntero offers to the Central Ohio community. The mission of Syntero, Inc. is to advocate and support the health and well-being of individuals, families and communities by providing professional, compassionate behavioral health and social services that adapt to the changing needs of the community. 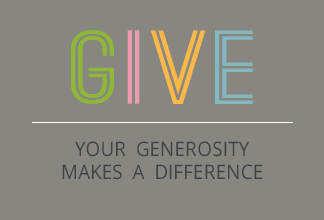 Syntero is grateful for the support of many community organizations who believe in our work and support it. Through our relationships with business and civic leaders we are better able to understand the needs of their communities. 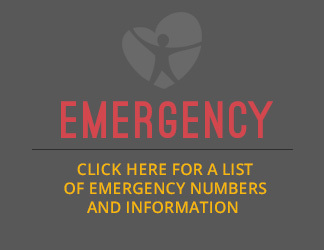 Just as importantly, they help spread the word about the resources Syntero provides to help those with mental and behavioral issues. Thank you – we really could not do it without you!